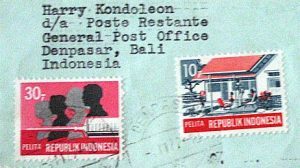 Living before the age of the internet, Harry Kondoleon generated lots of correspondence in the form of letters, postcards, and greeting cards, almost all of them works of art. Whether handwritten or typed, his letters and cards frequently came decorated with doodles, drawings, and all manner of appliqued pictures or newspaper clippings, always delightful to receive. Click on the names below to see samples of correspondence received by these friends. 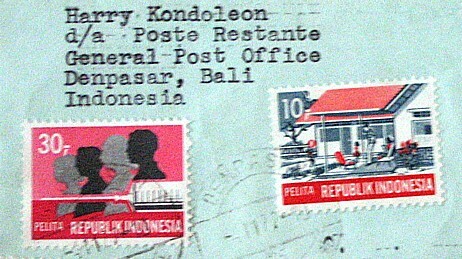 If you have letters or cards from Harry Kondoleon that you would be willing to share, please contact the webmaster here.